Hero-Honda (Hero Moto Corp now) launched CBZ in late 90’s in India and ever since it has become the name for adrenal rush in youth, no doubt it was the dream motorcycle of every young petrol-head by then. 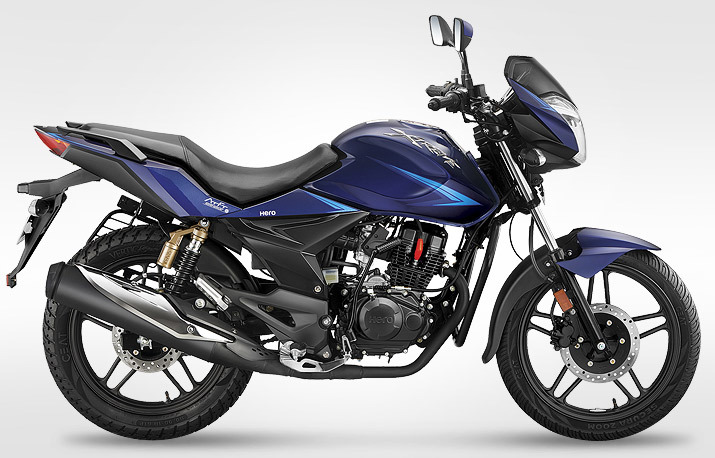 After ruling Indian market, Hero shut the production of this legendary motorcycle and launched updated version CBZ-xtreme. CBZ-xtreme was new generation CBZ. Though it was not as loved as the older sibling, CBZ name was enough for its sale somewhere down the line. CBZ-xtreme received some cosmetic upgrades time to time. Hero Moto-Corp has launched yet another update of its flagship model CBZ-xtreme, we believe its one of the best upgrade Xtreme has ever received. New upgrade includes High brows headlight guide, new instrumental cluster, new rear grab rails, integrated immobilizer, under seat mobile socket charger, wider rear tire, dual finish muffler, new graphics. Mobile charger is the most convenient and innovative step taken by Hero MotoCorp. 149.2 cc motor now churns out 14.2 bhp of power, performance figures are the best in class. Surprisingly it’s CBZ-xtreme and not the “Xtreme-Sports”, which was showcased at 2014 Autoexpo at Delhi this year. Hero will soon launch the sports version of xtreme. Main attraction of Xtreme-Sports is Hero’s refined 150cc motor derived from Honda which now churns out 15.12bhp, which will make it one of the most powerful motorcycles in 150cc segment. 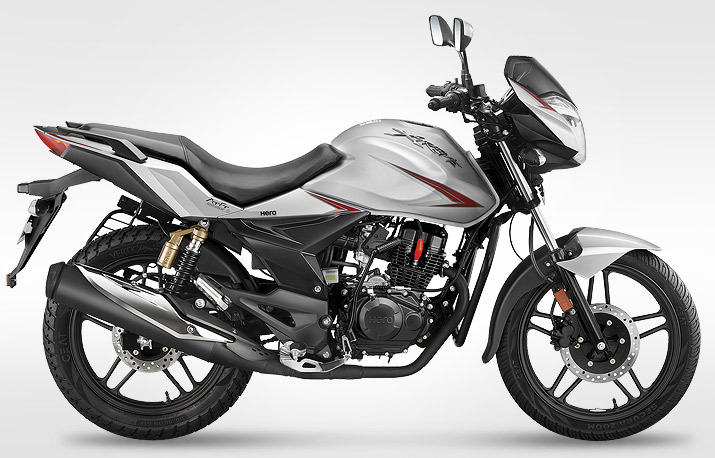 Hero Motorcorp is silently updating its whole range with updated models. Hope this rebadging will help them to climb sales figures, which once they used to rule. One of the largest motorcycle manufacturers in the world by mass, Hero MotoCorp has the great line up planned for India. HX250R is one of the most anticipated models amongst them.